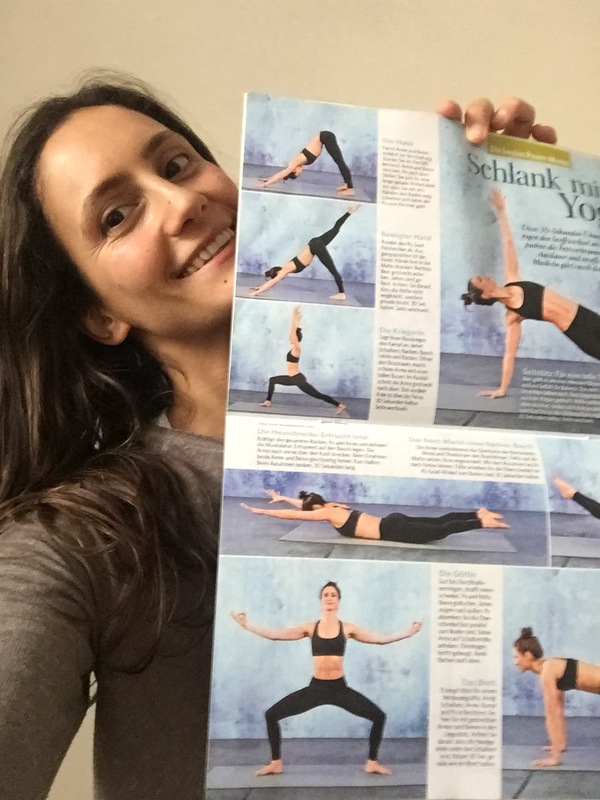 I am very happy to announce that I am featured in the German lifestyle magazine Bild der Frau in the August edition, showing a few yoga postures, which should help to get a leaner body. There is more coming in the next few months, I don’t want to give away too much. Stay tuned..